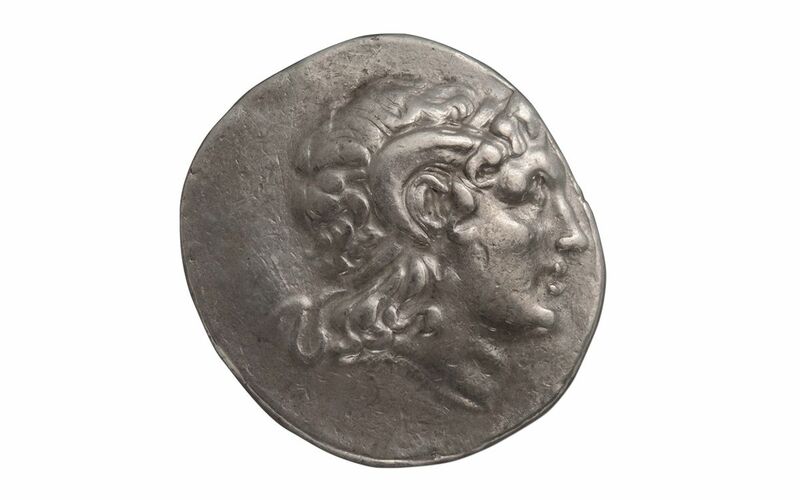 A Very Rare Lysimachus Portrait of Alexander Tetradrachmof Chalcedon! 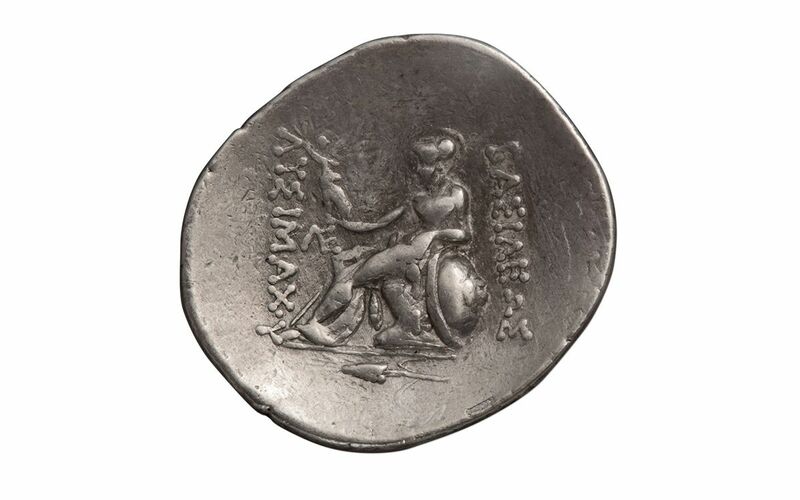 A very rare coin -- less than 15 are currently known to exist. 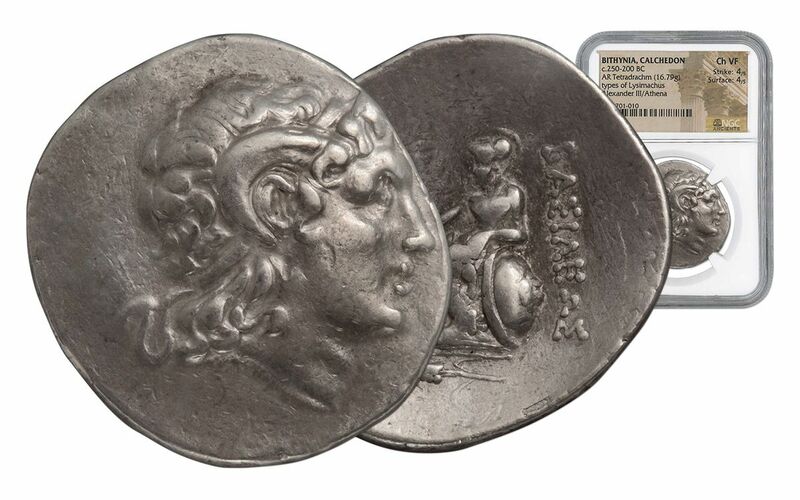 Only the Museum of Coins, Medals and Antiques in Paris and the National Museum of Coins and Medals in Leiden have this coin documented in their collections. 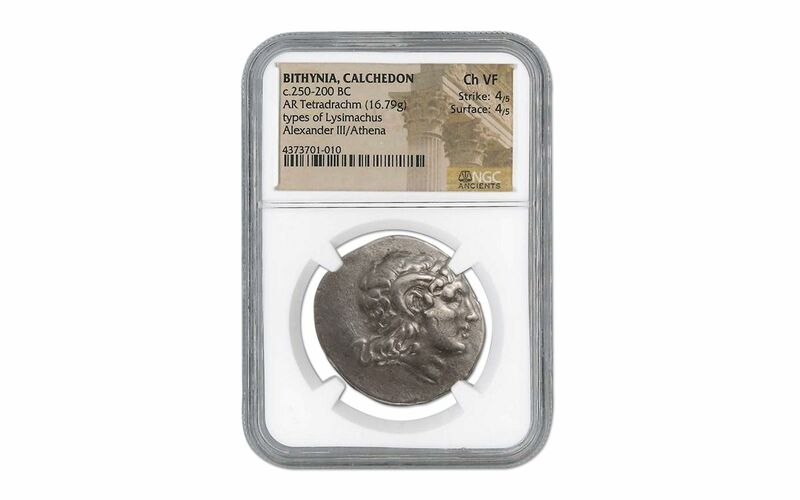 This coin was produced in the famous city of Chalcedon where the "Council of Chalcedon" was held 700 years after this coin was minted.